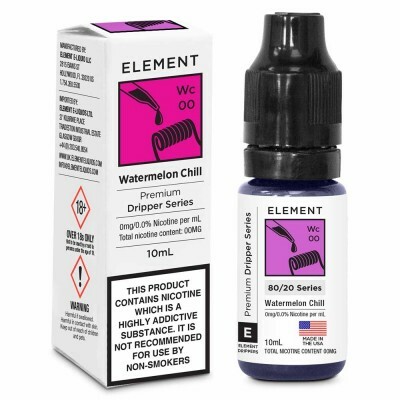 If you’ve been vaping for a while Heisenberg needs no introduction. 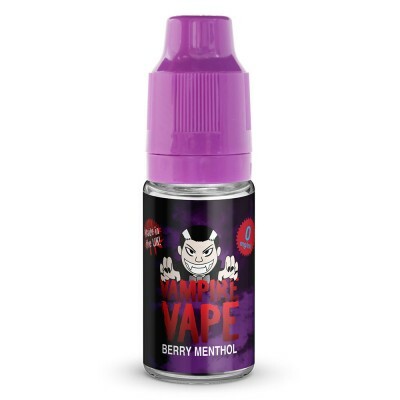 It’s without a doubt Vampire Vape's most popular e-liquid and the juice that made their name - in fact, before we stocked Vampire Vape we were often asked for it in our shops. 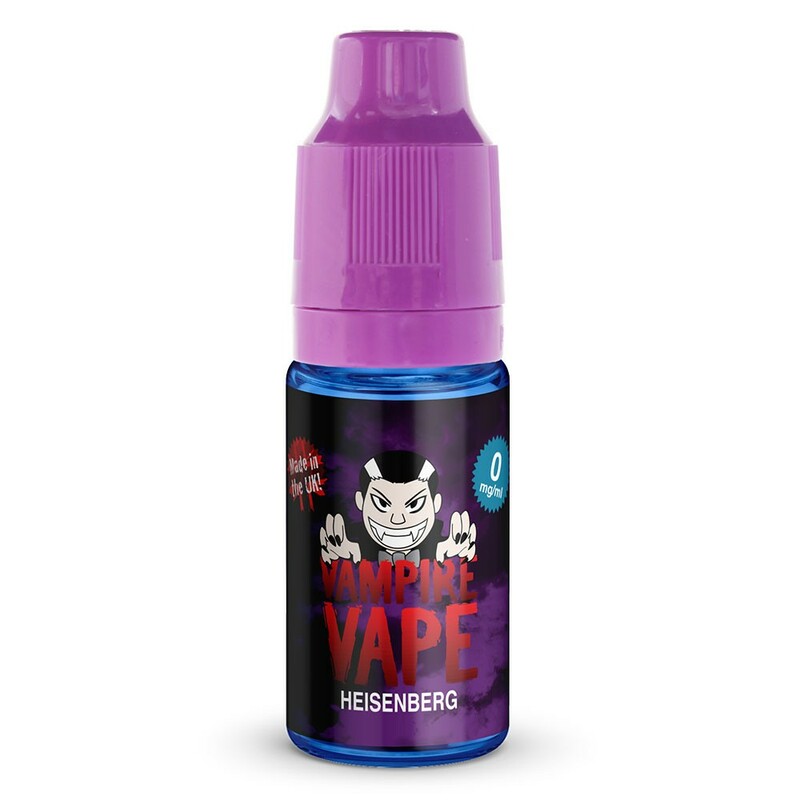 Vampire Vape keep the recipe a closely guarded secret, but there’s definitely fruit and menthol in this intriguing mixture! 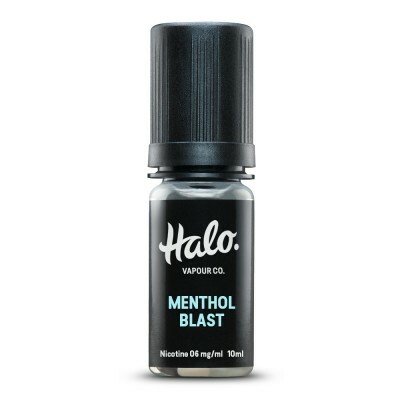 What else will your taste buds detect?